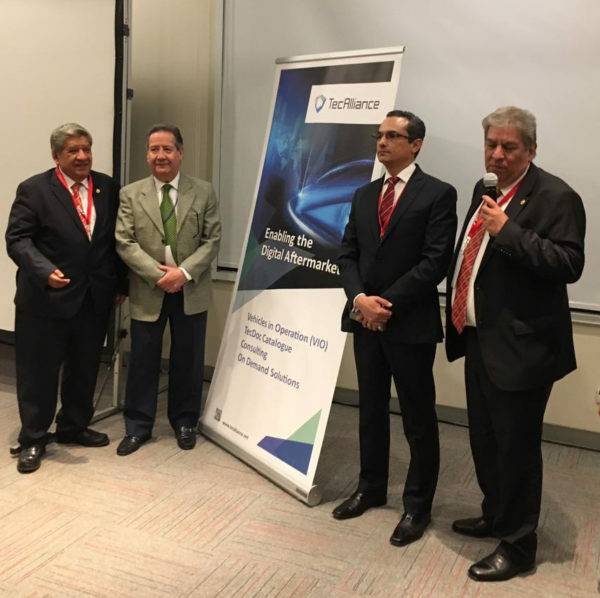 The independent automotive aftermarket in Mexico will show high growth rates looking forward to 2020, offering part manufacturers, wholesalers and retail shops excellent opportunities for expansion, said Fernando Murguía, Regional Sales Director México for TecAlliance to the ARIDRA members, during their first meeting of the year celebrated on January 11, 2018. ARIDRA is the national association of manufacturers, importers and traders of vehicle spare parts and accessories in Mexico. From left to right: José de Jesús Calderón Bello, former ARIDRA president, José Luis Muñiz Soler, previous ARIDRA president, Fernando Murguía, Regional Sales Director México for TecAlliance and Alejandro Javier Calderón Bello, current president of ARIDRA. 53 percent of the vehicles circulating in Mexico have manual transmissions and 39 percent have automatic transmission. More than 98% of the vehicles have petrol engines and less than 2% of the carpark have diesel engines. 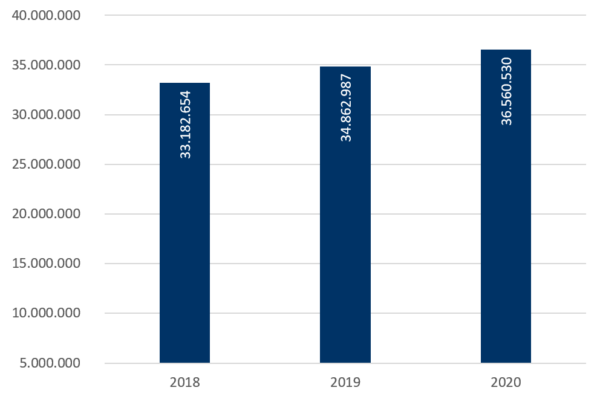 Only 13,623 vehicles have hybrid engines and there are 9,199 electric vehicles. 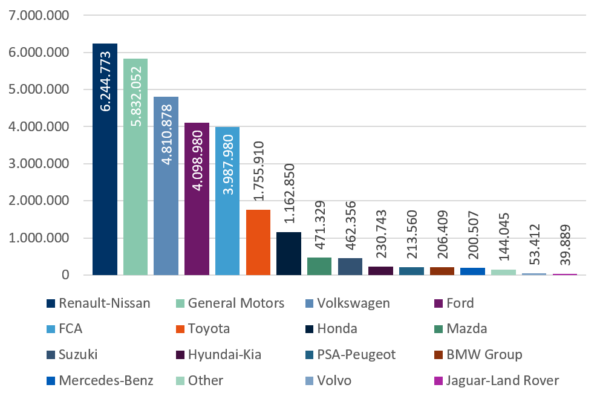 Eight manufacturers produce 93% of the total carparc in Mexico.